With the holidays right around the corner it is time to think about SHOPPING! If you haven’t been the best gift giver, now is the time to up your game. 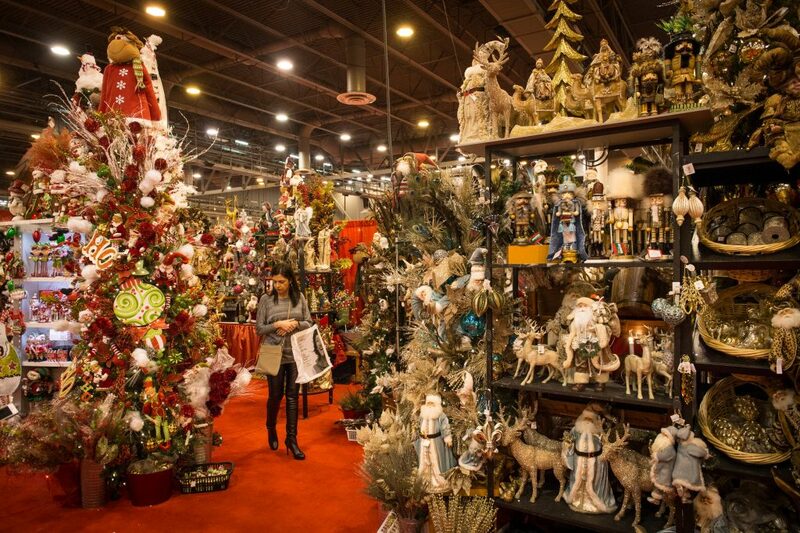 The Houston Nutcracker Market is a four day shopping extravaganza that benefits the Houston Ballet. 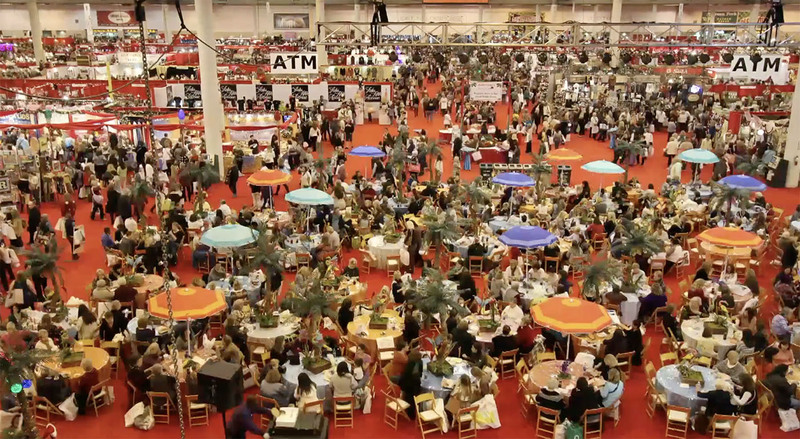 The market takes place at NRG Center and hosts around 300 merchants. You can shop for a little of everything. There are people selling food, arts and crafts, toys, clothes, and everything in between. It is a great place to find one of a kind snacks and gifts for your holiday season. Here are my top 15 shopping hacks for navigating and taking full advantage of this year’s Nutcracker Market. Shop 'til you drop - for a great cause! Go with a group. Several vendors offer discounts when buying multiples of things. You’ll also have a more fun, memorable time. If you do go in a group – make a plan and bring fully charged cell phones. It is easy to get split up. You can even wear hats or holiday headbands to make spotting each other easier in the crowds. Go after 3PM to avoid the larger crowds. While the market opens at 10AM the big crowds seem to dissipate by the later afternoon. If you go later in the day Friday or Saturday items should still be readily available and you won’t have to deal with as many crowds as the opening hour rush. Go from 6PM-8PM for discounted admission. If you don’t think you’ll need much time at the market there is half-price admission if you get there for the last three hours of shopping, but because of the number of booths and patrons that may not be enough time. Go Sunday for steals, but stalls may be picked over. The final day of the market is a great day to haggle and get great deals as vendors are hoping to unload their remaining merchandise. The only downfall is some booths may have already sold out or be quite picked over. Go all weekend long with the priority shopping pass. If you think you’ll visit the market more than two days, get the property shopping pass for $50 to save some money. You also can get in early on Thursday and Friday. Buy your ticket at Randall’s to save money and time. Randall’s has discounted tickets and you can avoid long ticket and will call lines. Any excuse for more time to shop! Utilize the online merchant list and maps. The Nutcracker Market is BIG and BUSY and can be OVERWHELMING. It is best to take advantage of the merchant list and maps provided online to make the most of your time. While it’s fun to browse, time can get away from you so it’s a great way to make sure you check out what you really want to see. Wear quick change clothes. Not all merchants will have dressing rooms and those that do may have long lines. Wear clothes you can change on top of or layer for quick try-ons. Wear comfortable shoes. You will be walking A LOT. While it may be fun to get a little dressed up and festive, now is not the time to pull out sky-high heels. More so it is a better time to take advantage of the athleisure trend. Utilize the Metro and light rail. As with any event at NRG, parking is a pain and can be costly. Many of our Camden properties are very handy to light rails and metro stops (Camden McGowan Station for example) so take advantage. Make a B-line for the bar. The bar lines can get lengthy, but fellow patrons are generally in good spirits (especially after a few good spirits) and can offer great shopping advice. Also a mimosa -or two- tends to help quiet any buyer’s remorse. Use cash to help haggle. While the majority of vendors will accept cards, you are more likely to be able to negotiate with cash and avoid any transaction fees that may be tacked on. This also helps when you’re trying to stick to a budget. Utilize Package Pick-Up. This is a $5 option where your larger items are checked for you to pick up at the end. If you purchase larger items or several items it is a great way to free up your hands and not have to haul around bigger or bulk items. When hunger strikes pick samples over the snack line. The free samples at various booths are often delicious and again FREE. Usually a much better choice than waiting in the long snack lines. Have fun! The lines may be long and the crowds large, but there are so many unique finds. 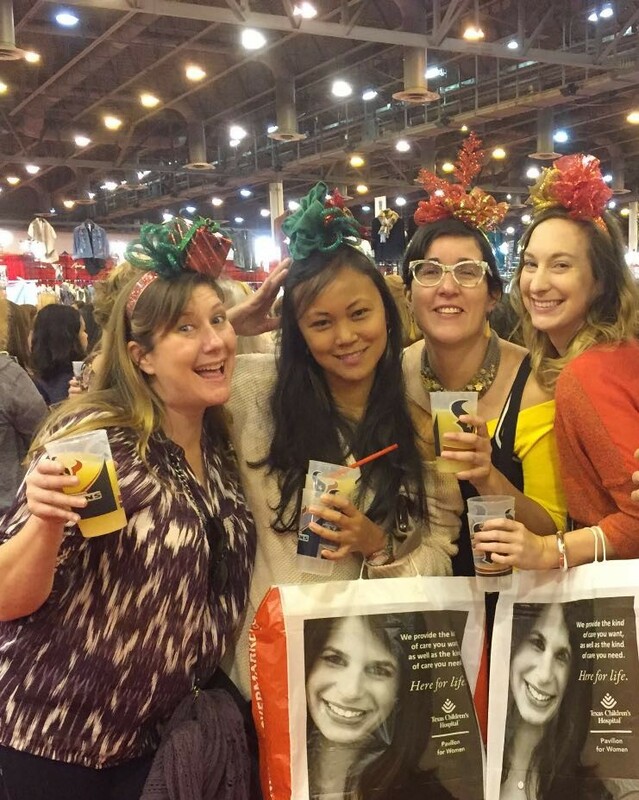 Have fun and make the most out of your Nutcracker Market experience. Your ticket proceeds and a percentage of proceeds from purchases go to a great cause the Houston Ballet.